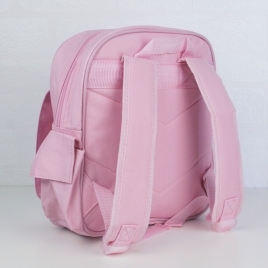 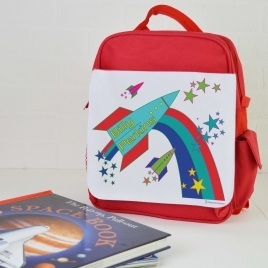 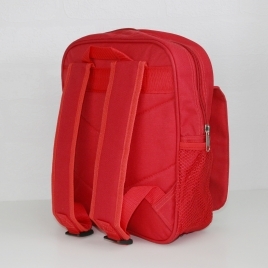 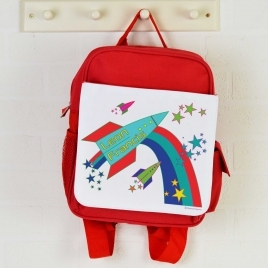 Stand out at school with this ultra cool rockets personalised backpack! 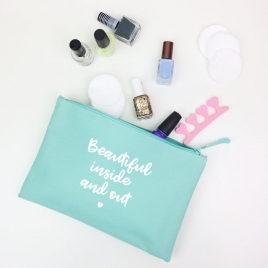 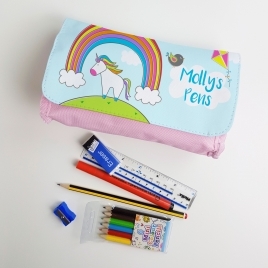 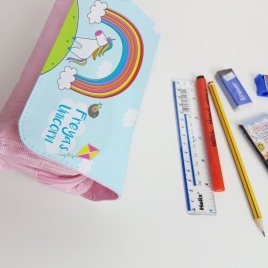 Know anyone who loves unicorns and all things magical?..they will love this adorable pencil/vanity case! 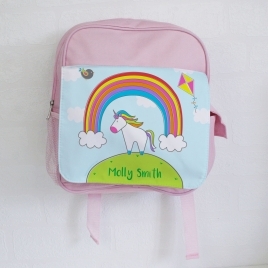 Know a little one who loves all things unicorn?..they can stand out at school with this ultra cute personalised pink backpack! 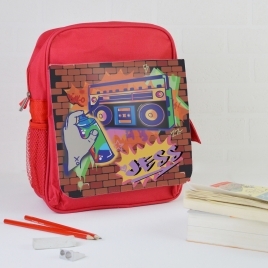 Word Up! 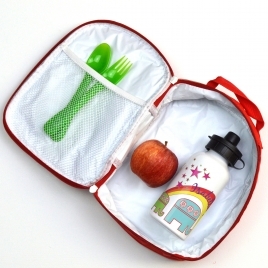 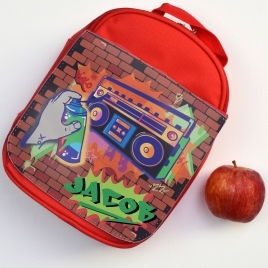 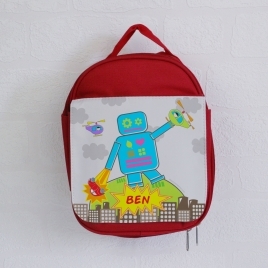 Stand out at school with this ultra cool graffiti style personalised lunch bag! 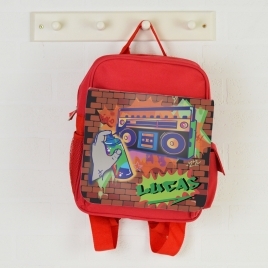 Word Up! 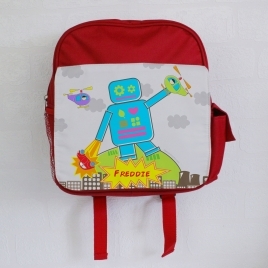 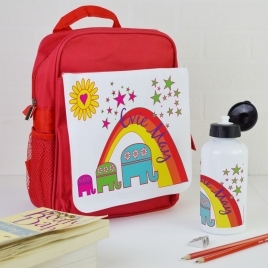 Stand out at school with this ultra cool graffiti style personalised backpack! 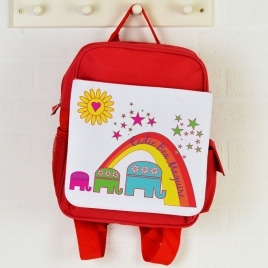 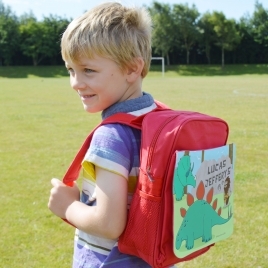 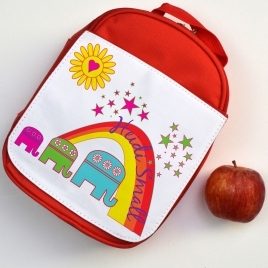 Stand out at school with this ultra cool personalised backpack featuring cute elephants and rainbow artwork. 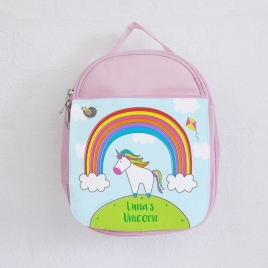 Know a little one who loves all things unicorn?..they can stand out at school with this ultra cute lunch bag!